If you're looking to mix pulse-racing adventures with a relaxing sun and beach holiday, Tunisia delivers both. 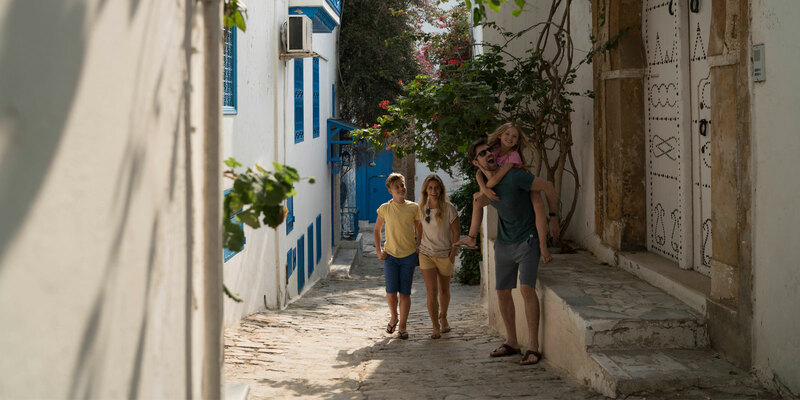 From feeling the wind in your hair and waves splashing on your face to the thrill of desert sand swirling around your ankles, Tunisia is an unforgettable high for the whole family. 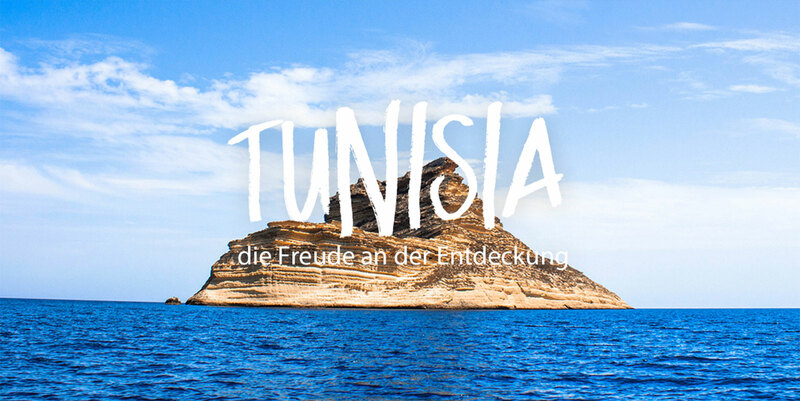 To surround yourself with the natural beauty of Tunisia, go for a hike! From forested hills sprinkled with pretty wildflowers to rugged desert canyons, mountain trails and protected National Parks, your wellness levels will hit new heights. Or you can really get back to nature on a camel or horse-riding trek, taking in the amazing views of the rolling dunes and lush oases of the Sahara desert. And for the ultimate 'get away from it all' experience, nothing tops a night under the stars camping in a luxurious tent. 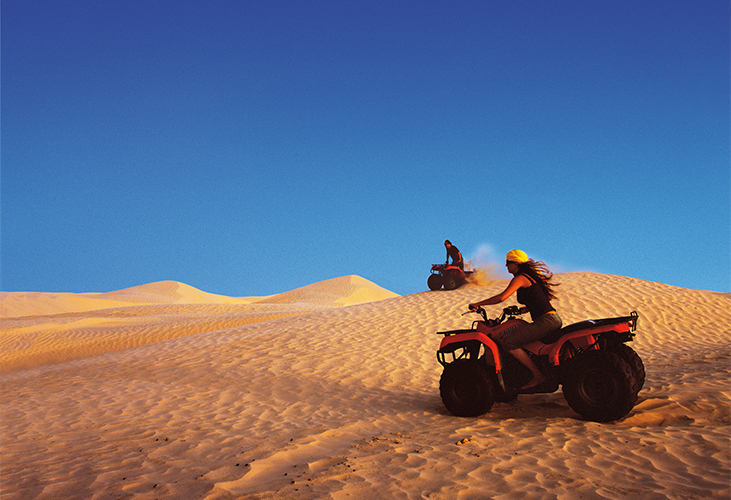 As well as total tranquility, the giant dunes and wide-open spaces of the desert also offer hi-octane thrills for petrol heads. Plus, Tunisia is a giant movie set, where many iconic Hollywood blockbusters have been filmed. So, Star Wars fans can feel the force in locations that feature on the big screen. 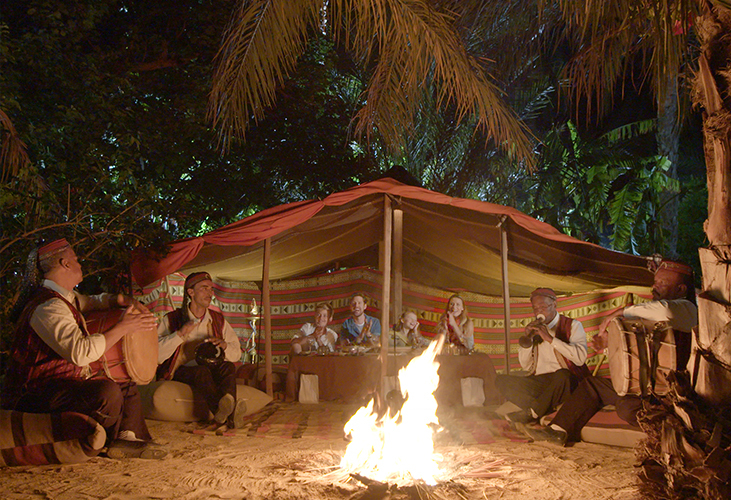 For the perfect blend of adventure and culture, travel across the Sahara with experienced local guides in the air-conditioned comfort of a luxury 4x4 before spending the night in an authentic Berber tent. Once the sun has gone down, sitting around a flickering campfire, enjoying live music and delicious local dishes is the perfect end to an unforgettable desert escape. Family friendly hiking hot spots include the stunning tree fringed lake of the Ichkeul National Park near Bizerte (one of Tunisia's eight UNESCO World Heritage Sites). Or you could choose to head south to Tozeur to explore shady oases, breath-taking gorges and rocky canyons, and be sure to take in the iconic mountain oases of Chebika, Mides and Tamerza for incredible canyon views. Star Wars is set in a distant galaxy, but many of the locations in the films are right here in Tunisia. In the desert town of Tozeur and the village of Matmata, famous for its troglodyte dwellings, fans can follow in the footsteps of Jedi warriors. For more high-powered excitement, head out into the awesome Sahara! Not far from the coast or at desert towns like Douz and Tozeur, you can ride quad bikes, take a 4x4 tour, or try sandboarding and land yachting. 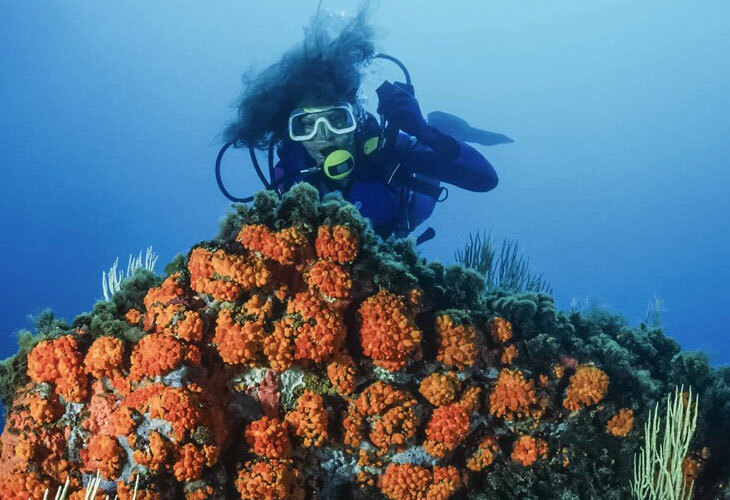 With a choice of diving schools at the laid-back town of Tabarka, (home to a unspoilt coastal coral reef) or the pretty village of Hergla in the Sahel region, experienced and aspiring scuba divers can take in a mesmerising array of sea life. 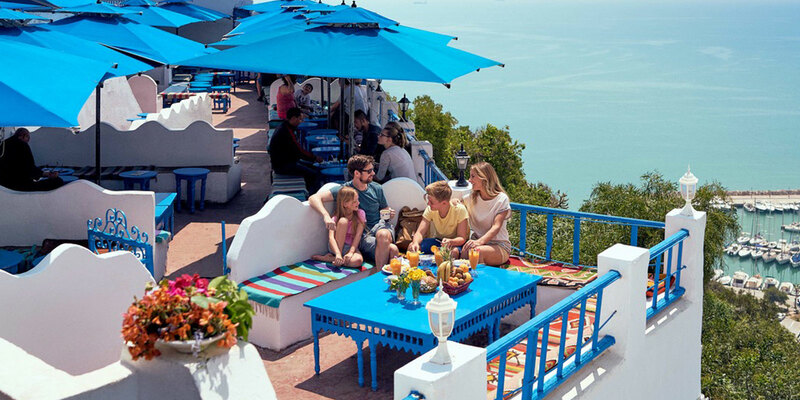 For a last minute break or a family package holiday with extra excitement, it's time to book a child friendly adventure holiday in Tunisia.